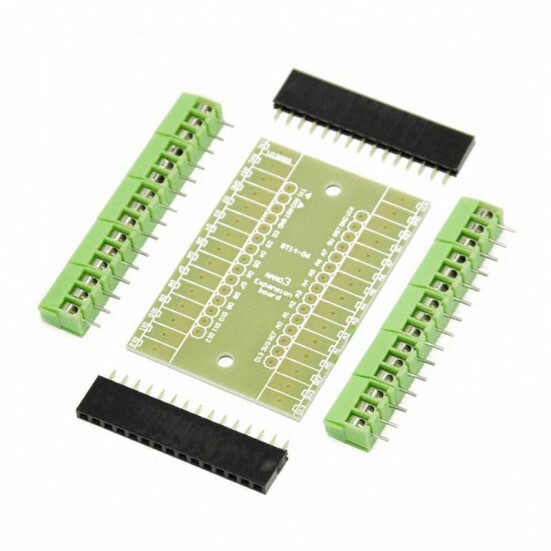 Expansion board terminal adapter kit for Arduino NANO. 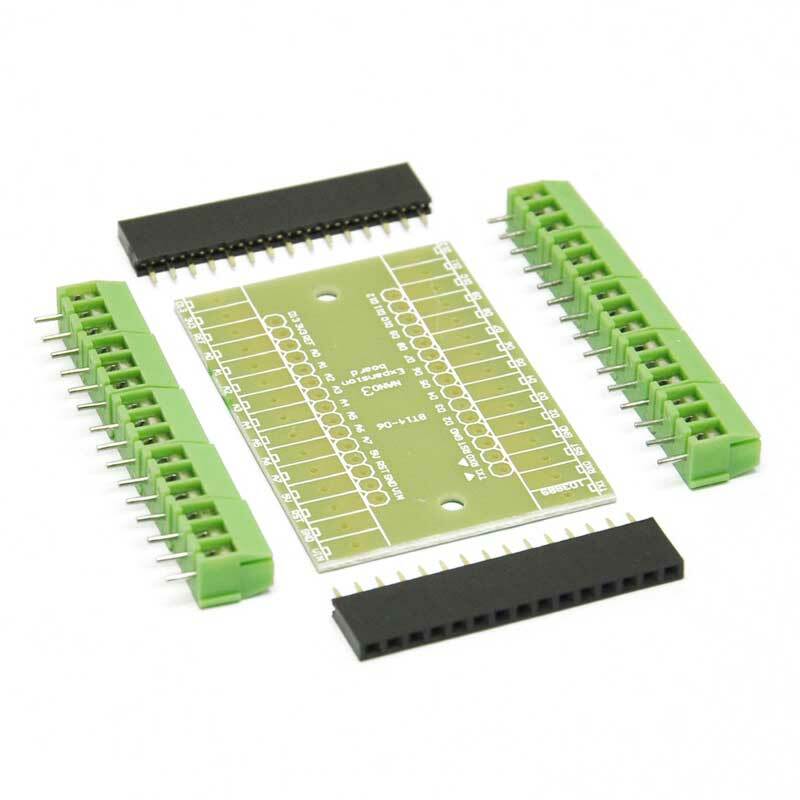 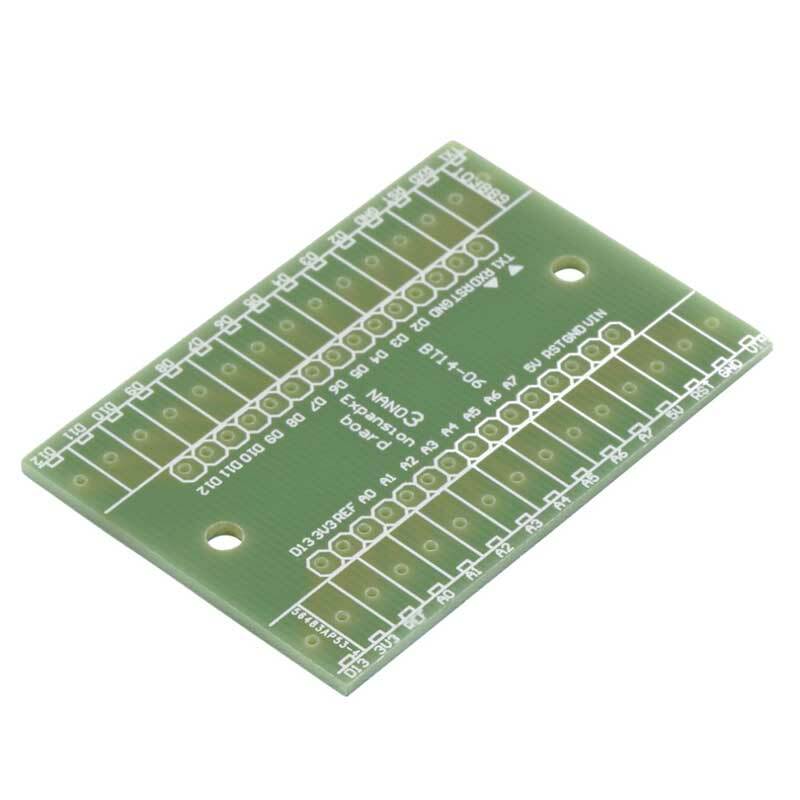 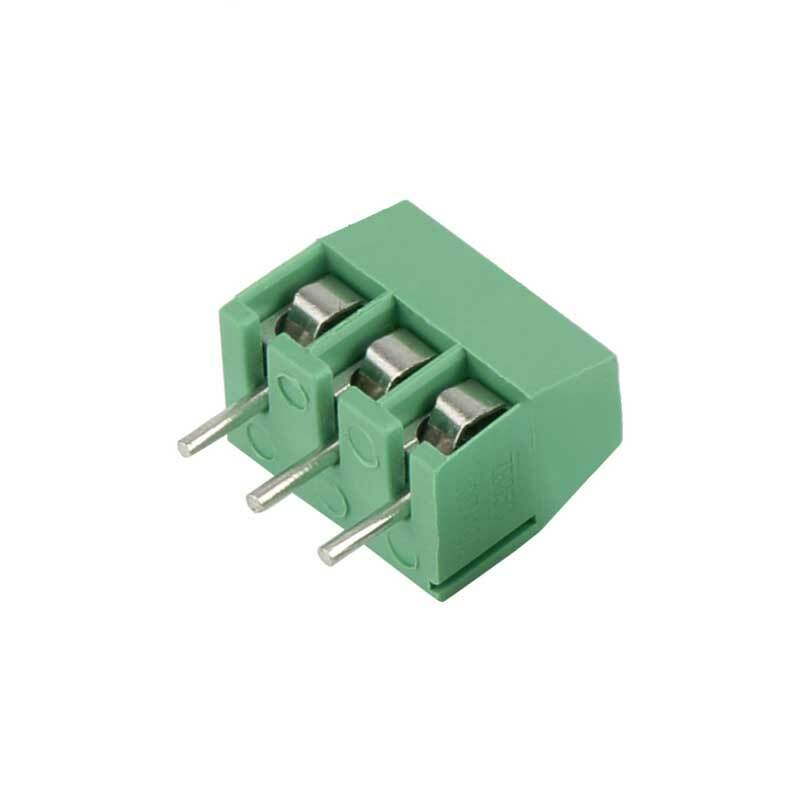 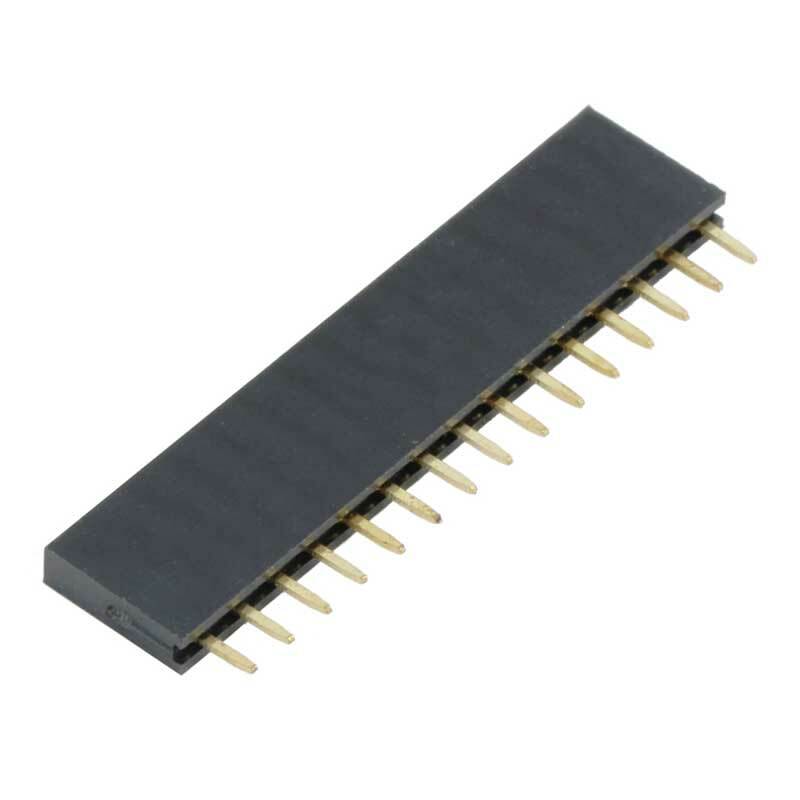 Facilitates an easy connection between the Arduino Nano to individual screw terminals for each expansion pin on the board. 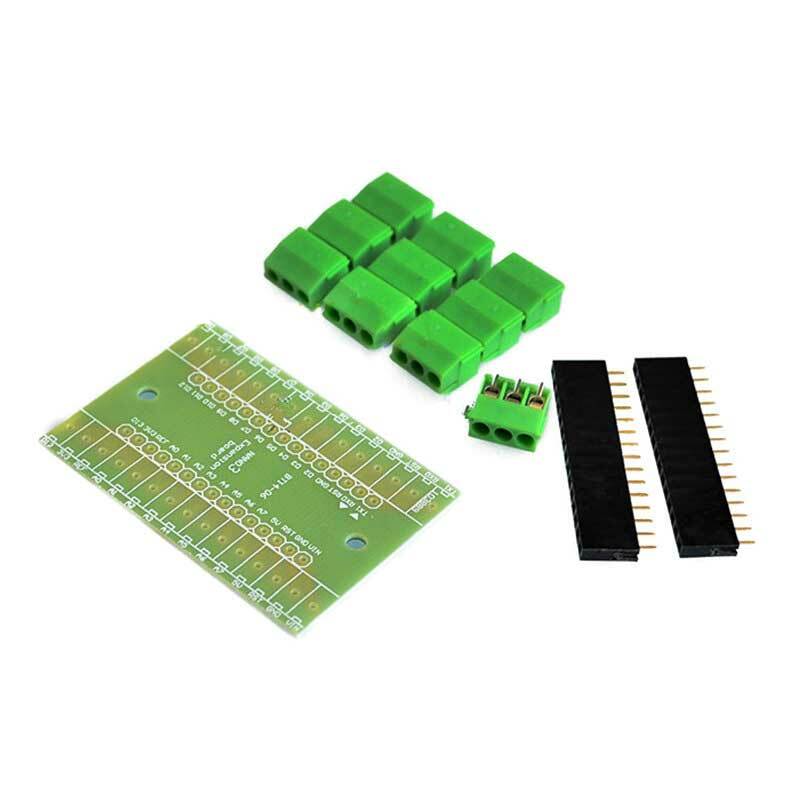 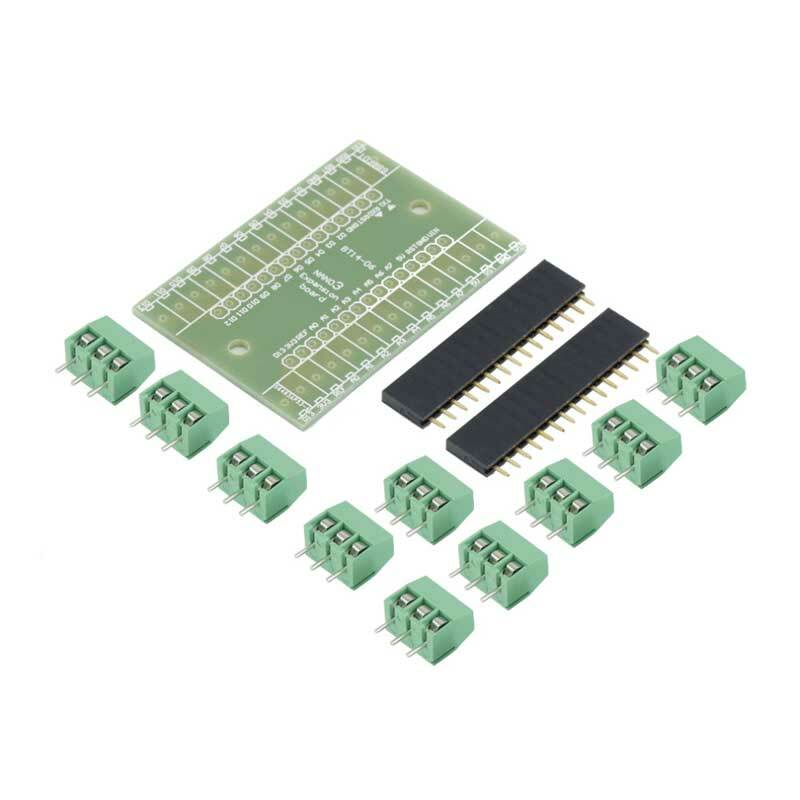 Kit includes bare PC expansion board, two 15-pin socket adapters along with 10 3-pin screw terminal rising-clamp connectors.